Your tax deductible donations help to further our cause through education and action. Earth Day is our way to celebrate the earth that we live upon and depend upon for our health and well-being. Join us for this special celebration! 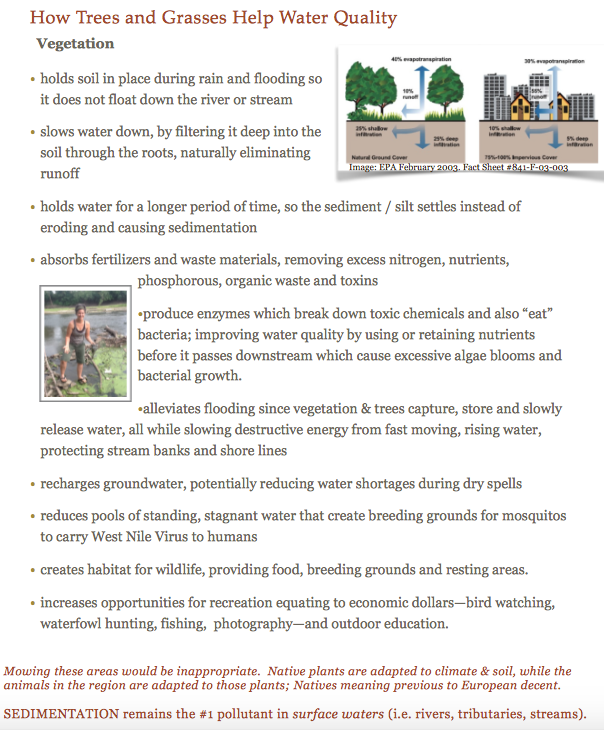 Restore, replenish and help to protect our most valuable resource, WATER! 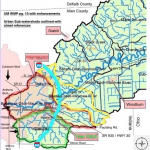 Cleanse the riverbanks while planting native DNR approved seed and help with our restoration project with erosion control mat installation on the banks! 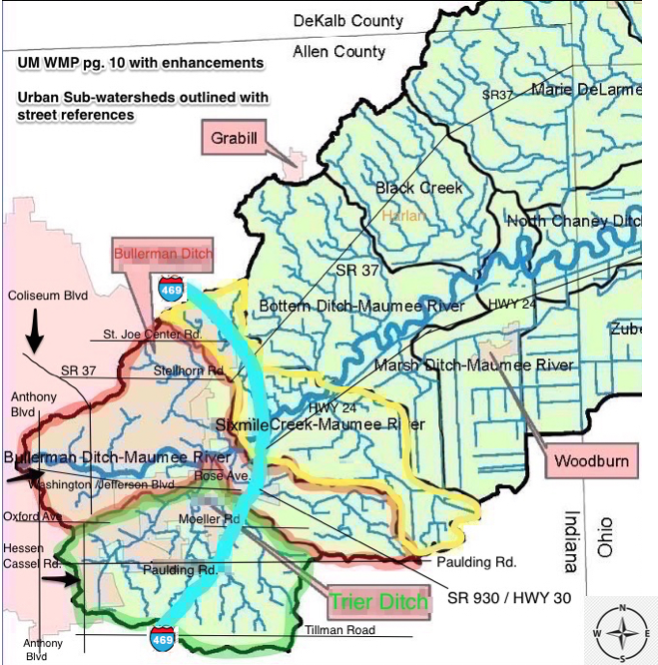 Our goal is to pick up all trash around the area and in several remote locations that drain to the Maumee River! 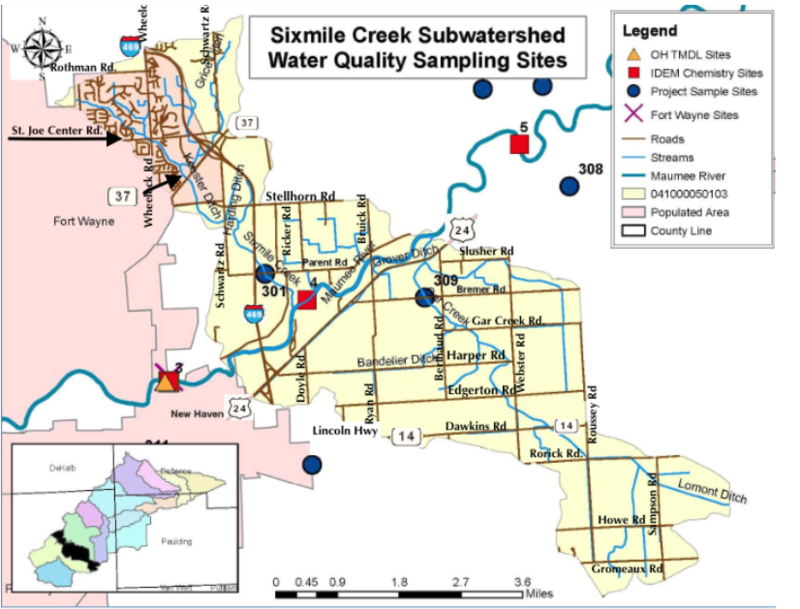 Earth Day is Save Maumee’s largest event and we want to help to make our water quality BETTER! 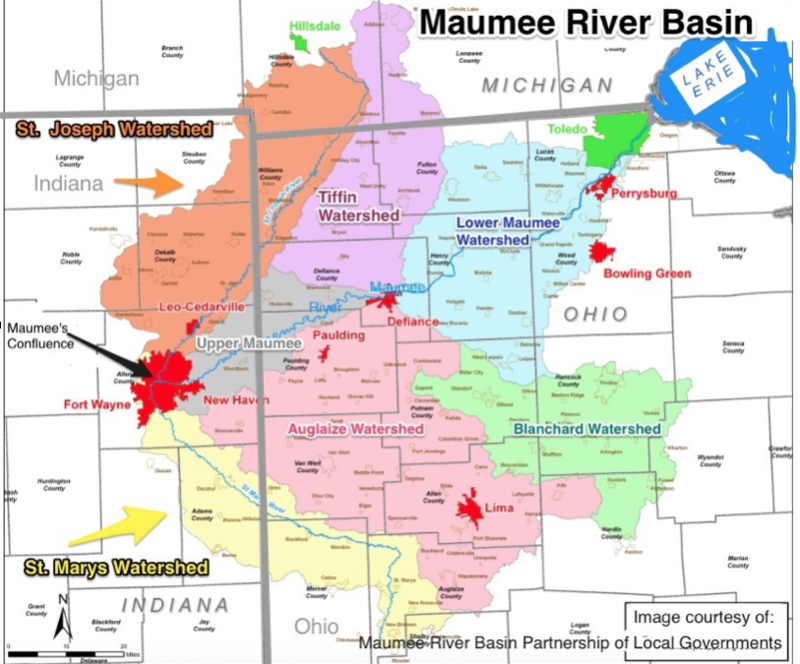 Save Maumee and our most generous volunteers are always working to rally the community’s awareness about the conditions of our local rivers in Fort Wayne, Indiana and the waters we share! ALL the people you see at Earth Day are 100% VOLUNTEERS! 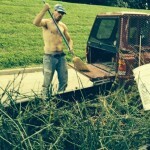 Don’t just dream about clean rivers…Come out & help rain or shine….if not you….WHO? 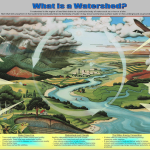 The largest pollutant in our watershed is sedimentation caused by erosion. 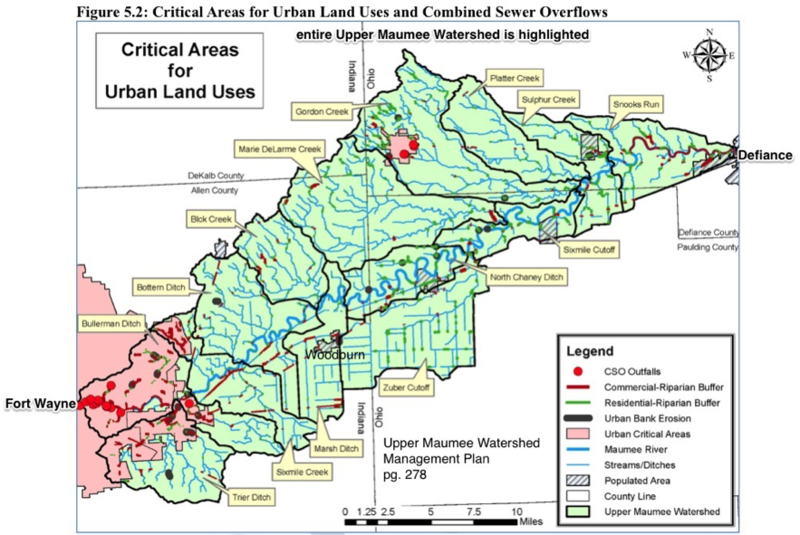 The Maumee River is carrying the majority of sediment into Lake Erie. 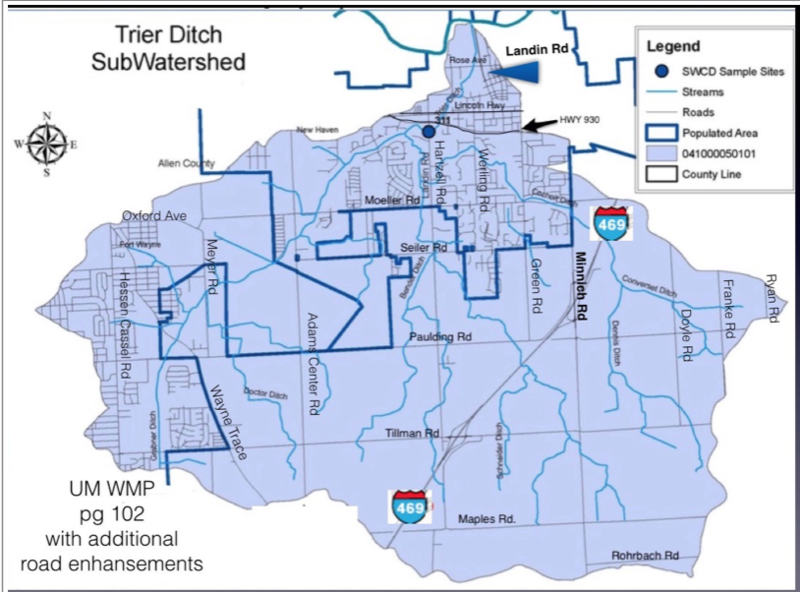 The Upper Maumee Watershed Management Plan suggests water quality improvements help through re-establishment of native plants and trees along rivers and streams. 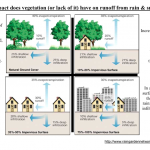 Plants & trees hold down soil, so erosion is less likely to occur. 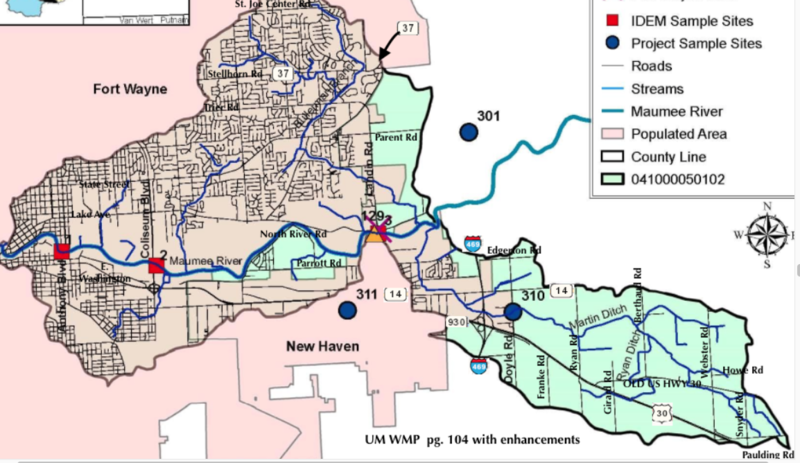 Flooding issues in Fort Wayne can also be addressed by encouraging protection and enhancements of natural “un-mowed” spaces, that will retain water for a longer period of time. These “riparian” areas next to streams (a.k.a. ditches) will give rising water a place to “spread out” next to streams rather than flooding our homes! 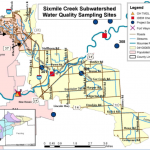 The water can be cleansed by the settling sediment and absorbing phosphorus and nutrients naturally! In your yard Cottonwoods and White Mulberry may be unwanted, but these “trash” trees are beneficial to riverbanks. Cottonwood have an adaptation that land managers can take advantage of: a long, young branch of a cottonwood tree (aka Pole, 15-20 ft long) can be cut and put in the ground where it will send out roots and grow. We can have tall trees immediately, without needing to grow a young seed for years. Together we can win this campaign and promote a positive stewardship of our health, land, air, and water. 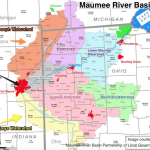 What does Save Maumee plant along the riverbanks? 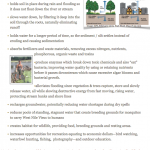 How do trees & grasses (vegetation) help to improve water quality? 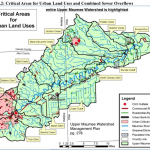 What are “riparian-buffers?” How do they help? 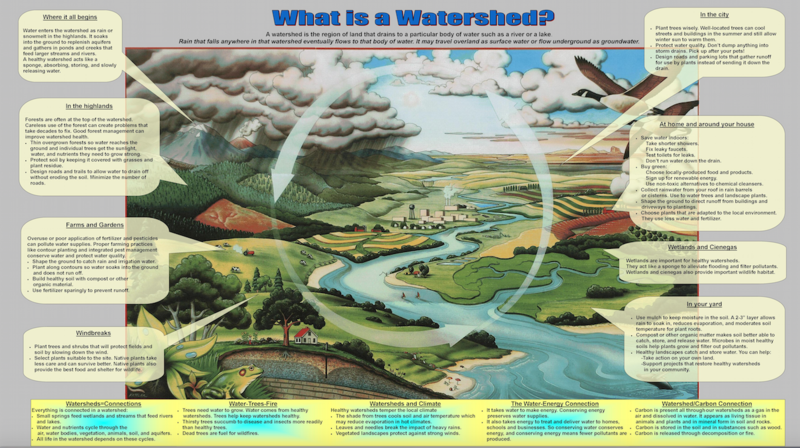 What is a Watershed? CLICK THE PICS! 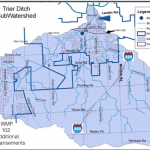 Where is the UPPER Maumee Watershed? 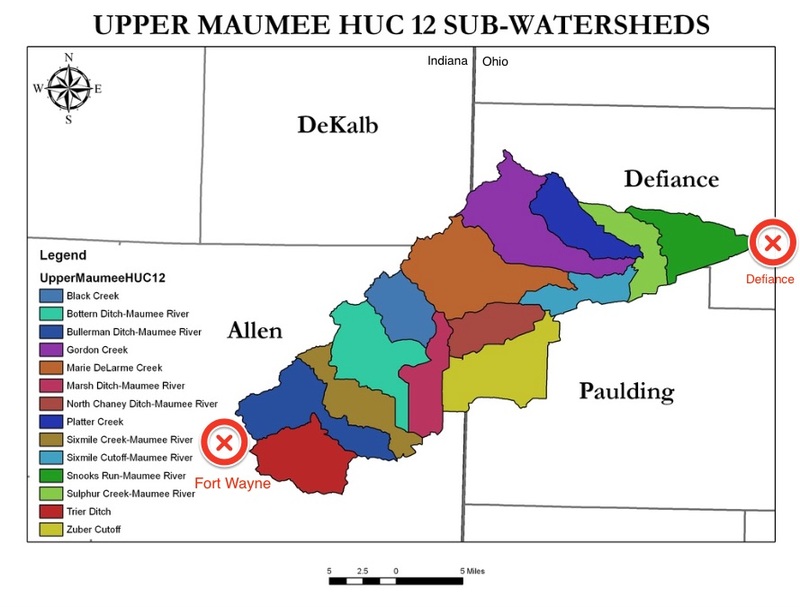 Do I live in the Upper Maumee Watershed? 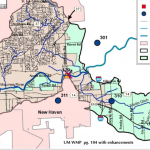 Annual Save Maumee’s Canoe Clean-Up, Can YOU Clean-Up? Save Maumee’s 1st Annual Members Meeting was a Success thanks to you!